Download the Wheelers ePlatform to your iOS, Android, or Windows device. Type in United World College of South East Asia and login with your UWCSEA username and password. 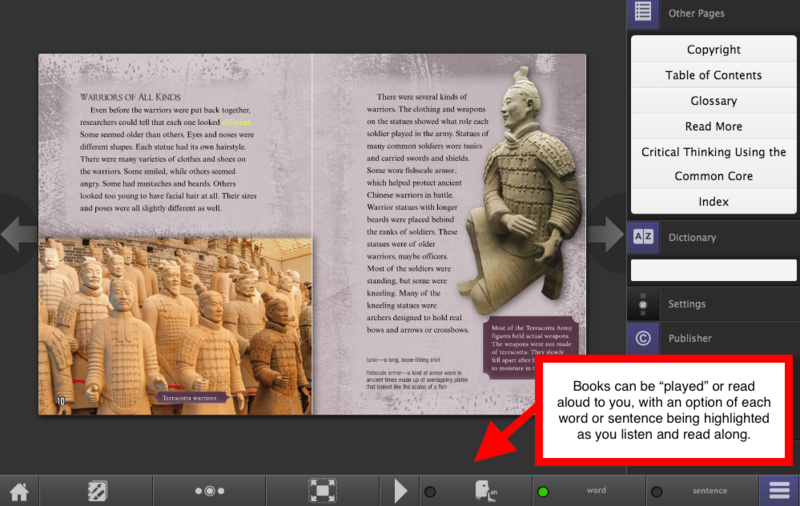 MyOn is a digital ebook subscription service, for which every student K1 through Grade 6 has an account. For school name, type in "United World College" -- and choose the Dover campus. Login using your UWC username (e.g., smith54321) and everyone's password is "dover".